For all our publications, we offer professional language copy-editing by English native speakers. The European-Asian Journal of Law & Governance (EAJLG) is a peer-reviewed academic journal published by CPG. 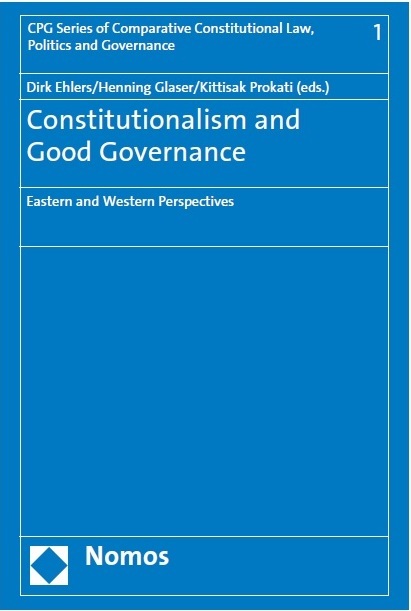 Launched in 2011, it contains articles at the intersection of law and politics, with a particular focus on governance studies (public and private), constitutionalism and rights, procedural and organizational studies, as well as global and regional security. The journal’s geographical focus is on European and Asian countries, including Asia-Pacific. Articles are sent out for peer-review. EAJLG occasionally also contains interviews and research material such as translated legislation and jurisprudence. Please visit the journal’s website for more information on submissions. 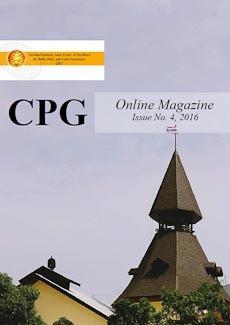 The CPG Online Magazine (COM) is a bimonthly online publication accessible via the CPG website. Launched in 2015, COM contains articles, interviews and current research material on topics related to CPG’s work. The magazine also reports and announces CPG events, gathers relevant job offers and portrays life at and around Thammasat University as well as in Bangkok. Articles and interviews cover topics such as legal and constitutional developments, elections and political news, good governance and compliance, as well as geopolitical and security-related topics. Whereas the geographical focus is on (Southeast) Asia and Europe, contribution from other world regions enhance COM’s comparative perspective and are, therefore, also welcome. Single COM issues are uploaded in the format of an online (pdf) publication. Additionally, all articles and interviews of all issues are available fully searchable and categorized, as well. For citations, please refer to the page numbers in the pdf document. 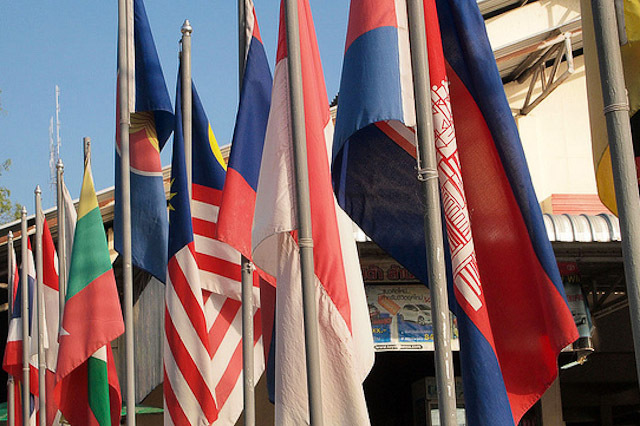 CPG’s Asia in Review is a news review of recent happenings in the region. Through this newsletter, we wish to gather and share the most important news with you, in case you missed some. We constantly monitor online news sources throughout Southeast Asia (including the ten ASEAN countries plus Timor-Leste), East Asia (China, Japan, North Korea, South Korea, Taiwan) and South Asia (India and Pakistan in particular) to collect the most relevant articles for you. Moreover, we scan international journals and blogs for in-depth reports and background analyses. CPG’s Infographics is a compilation of infographics brought to you by CPG with the intention to efficiently explore relevant topics in a simple manner, allowing you to quickly grasp a topic/situation at a glance and hence, easily understand it. 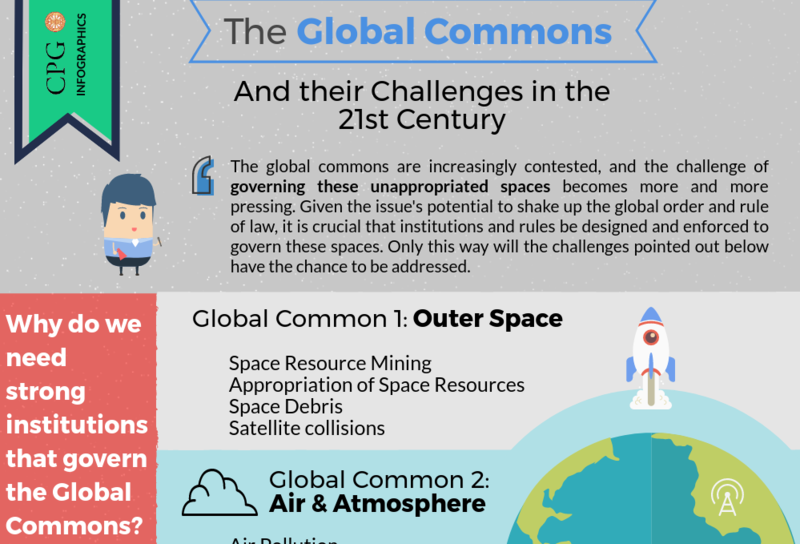 These infographics focus on our various areas of expertise and important happenings in the world. If you wish to share any of our infographics on your social media, please don’t hesitate to do so.